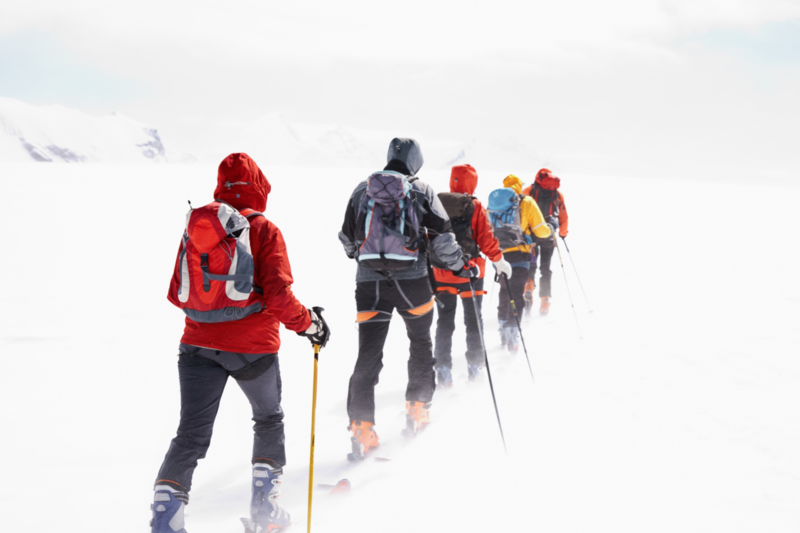 Now is your chance to cross a country entirely on your own power! 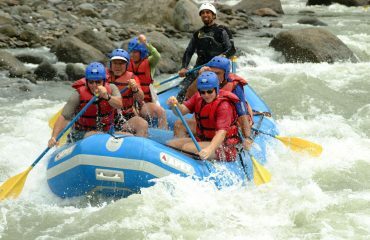 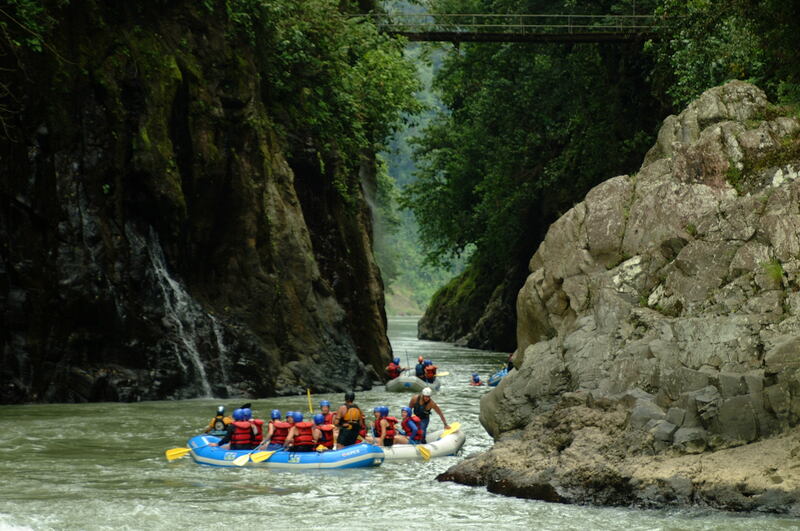 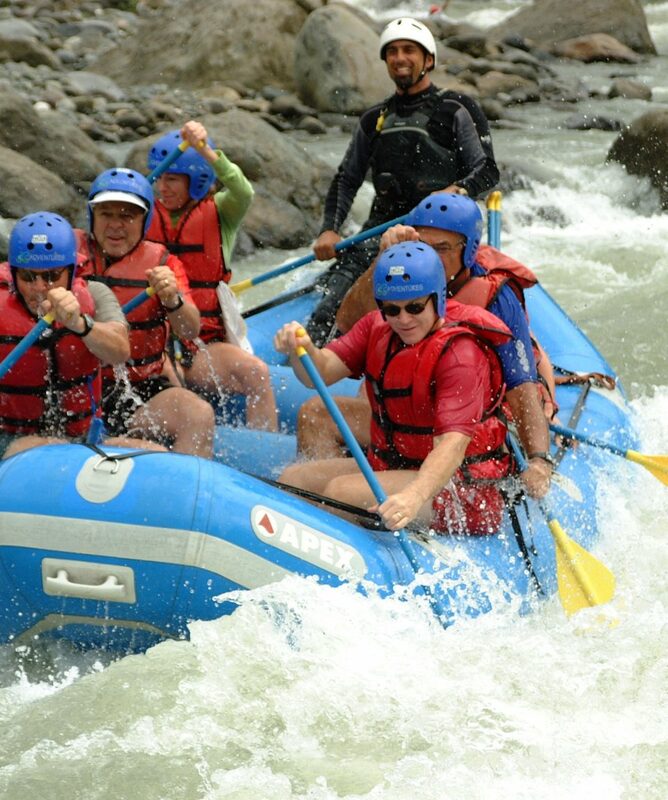 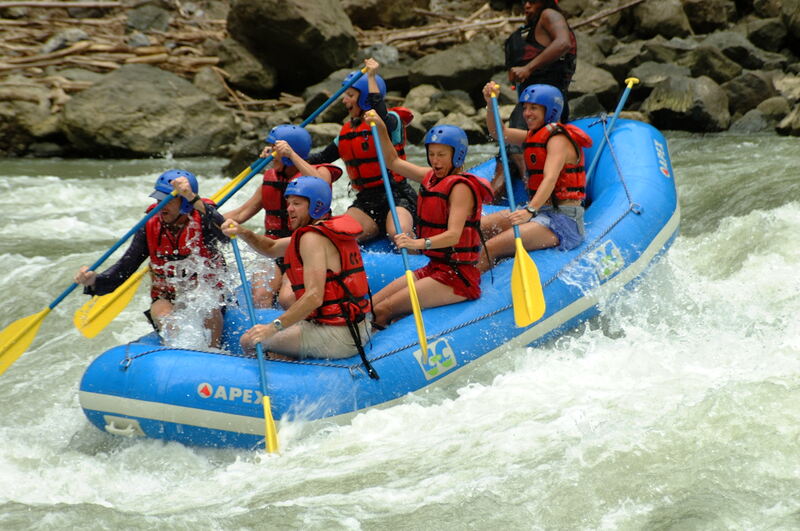 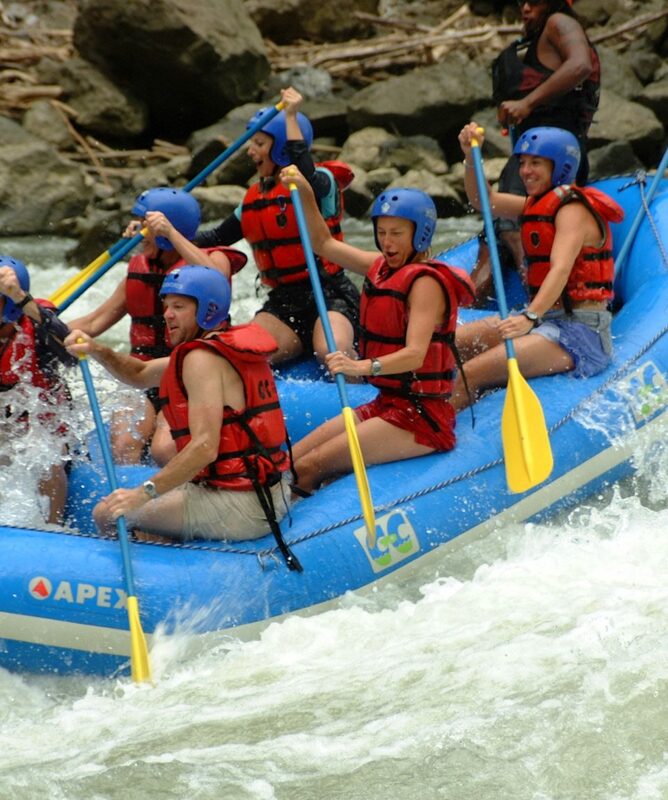 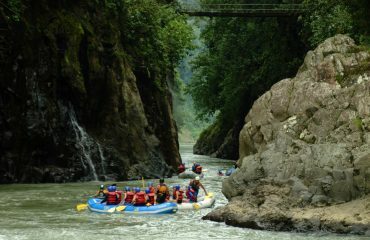 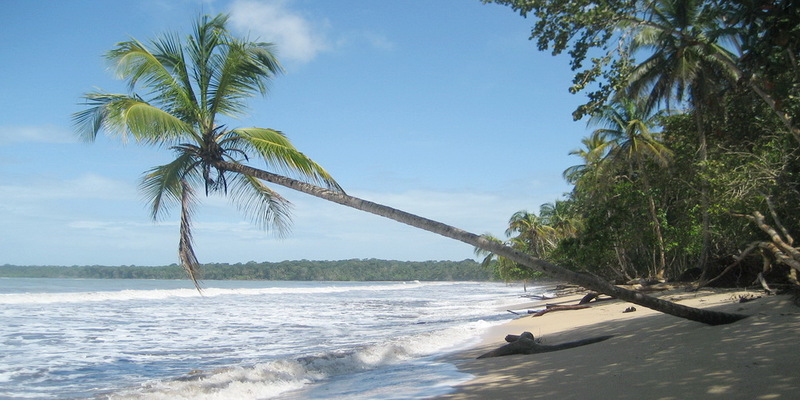 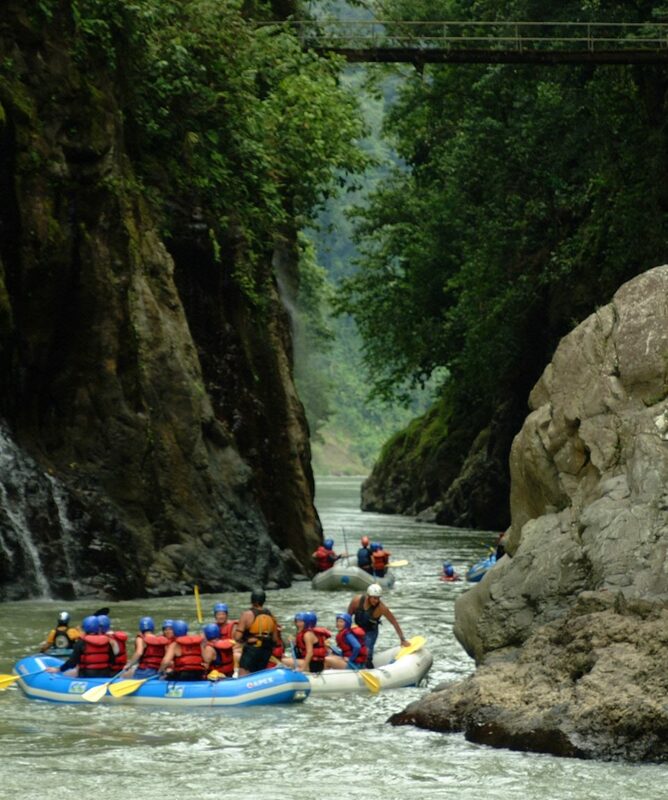 Start in the West Coast of Costa Rica and adventure your way to the East Coast by trekking, mountain biking, whitewater rafting and sea kayaking! 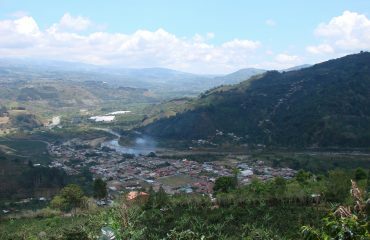 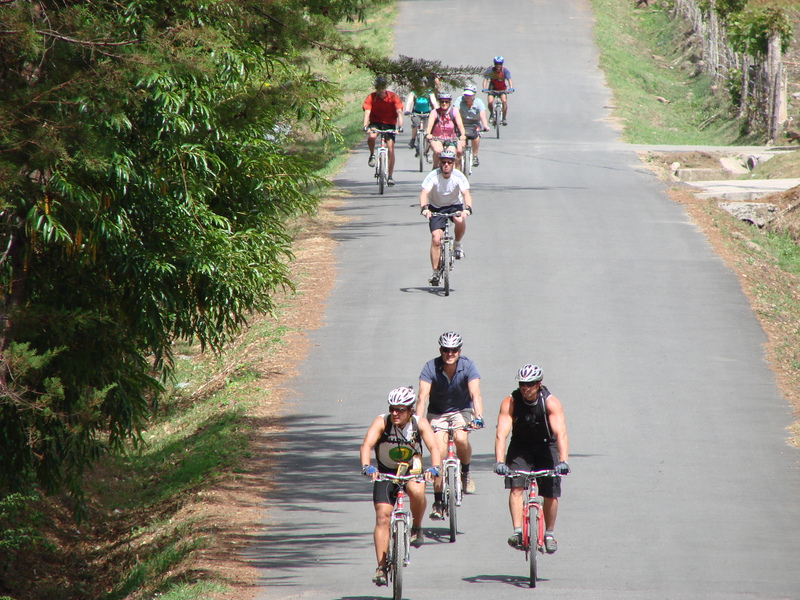 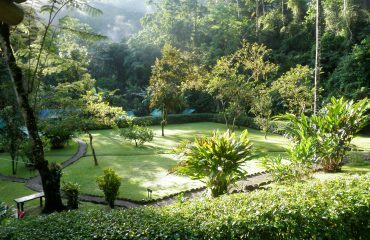 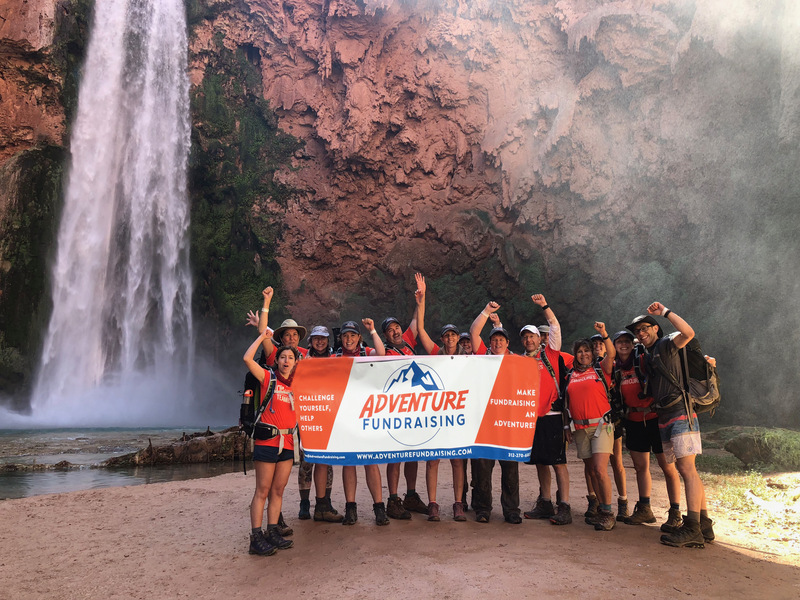 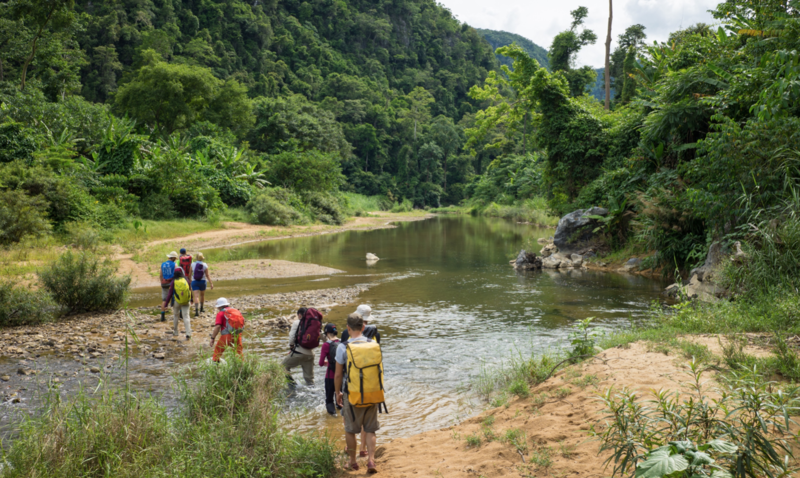 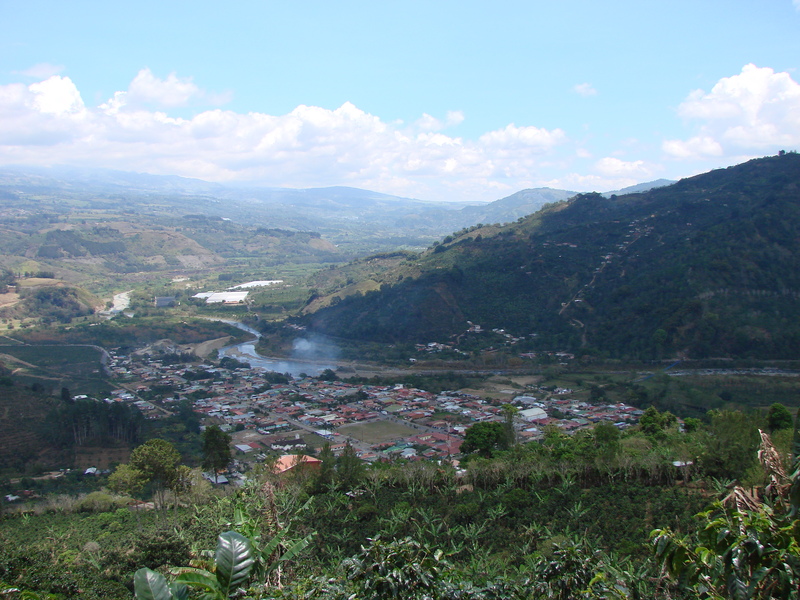 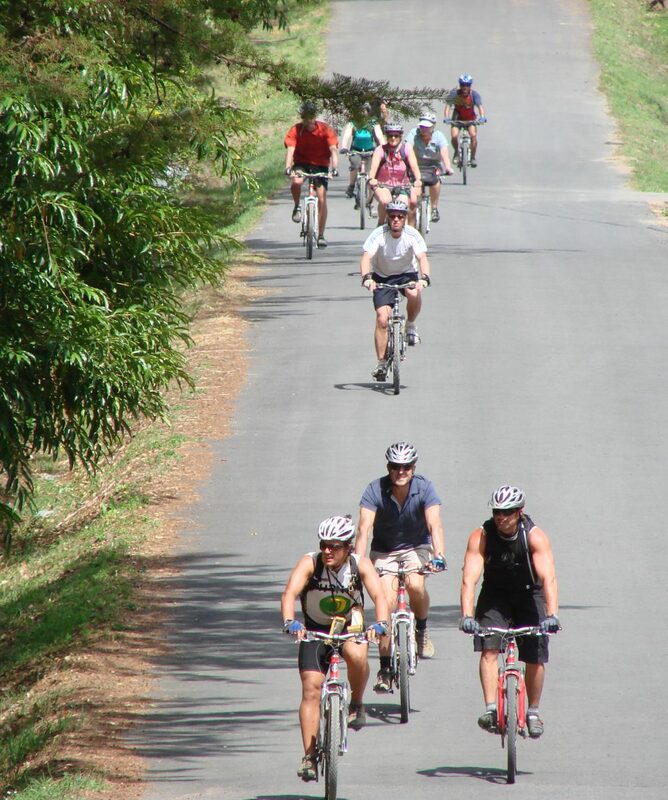 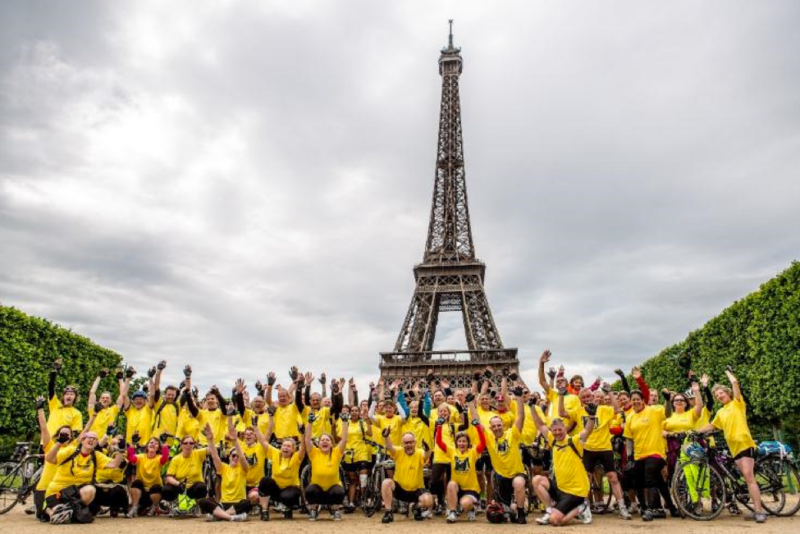 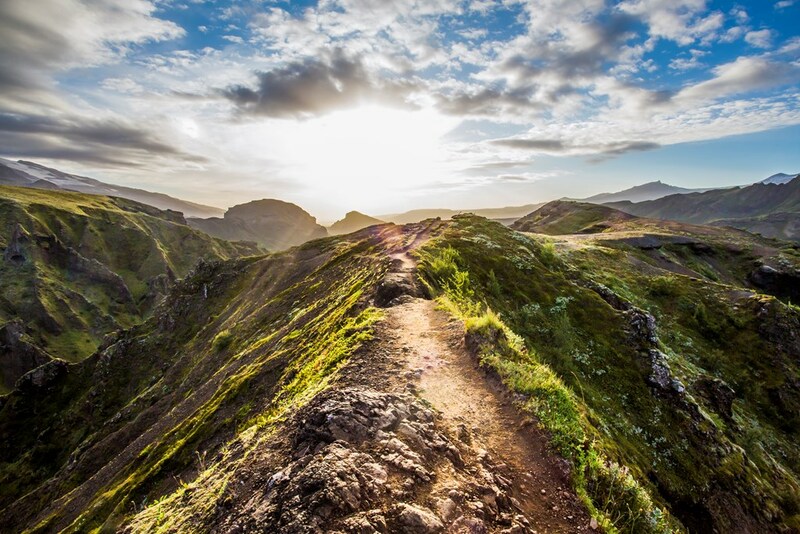 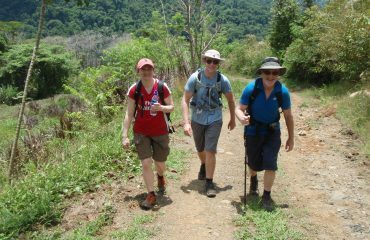 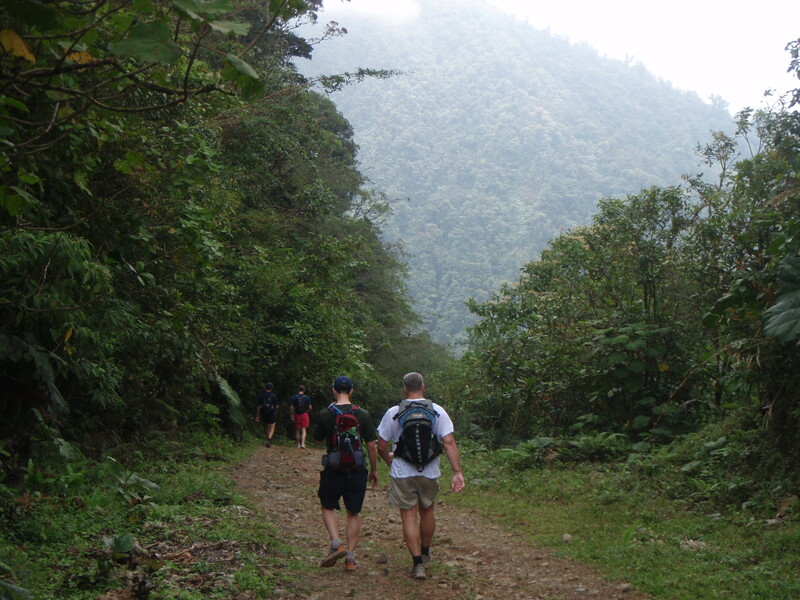 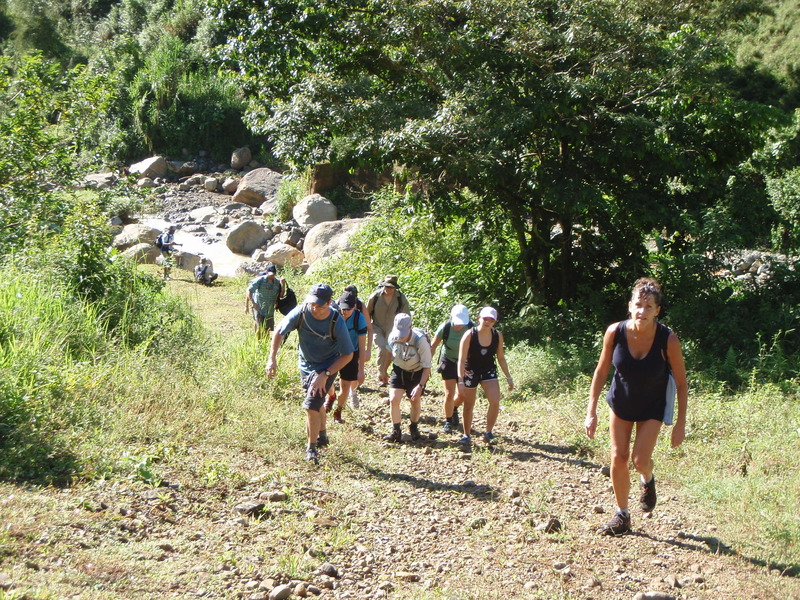 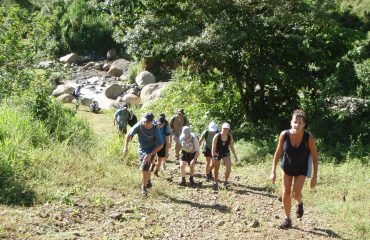 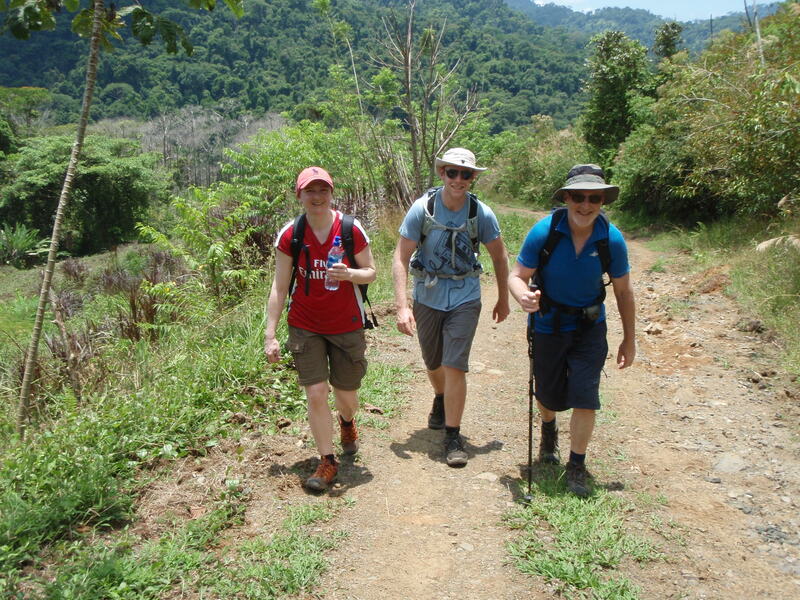 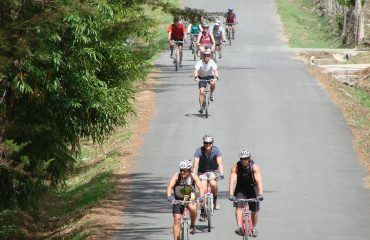 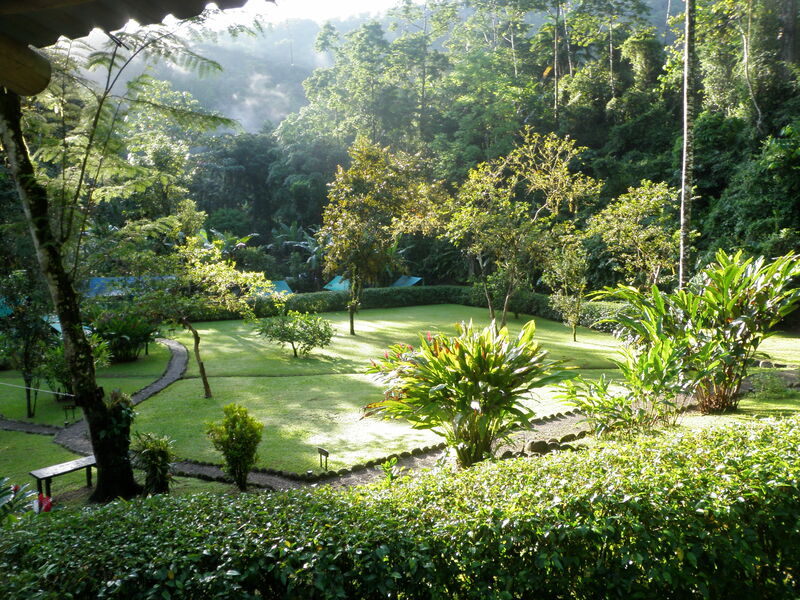 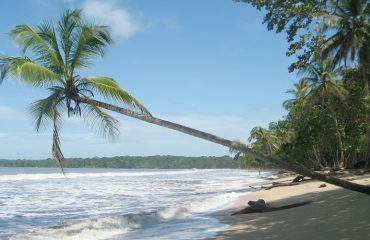 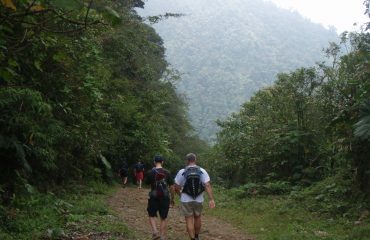 Our adventure takes you through the jungle on this amazing twelve-day Overseas Challenge Event!